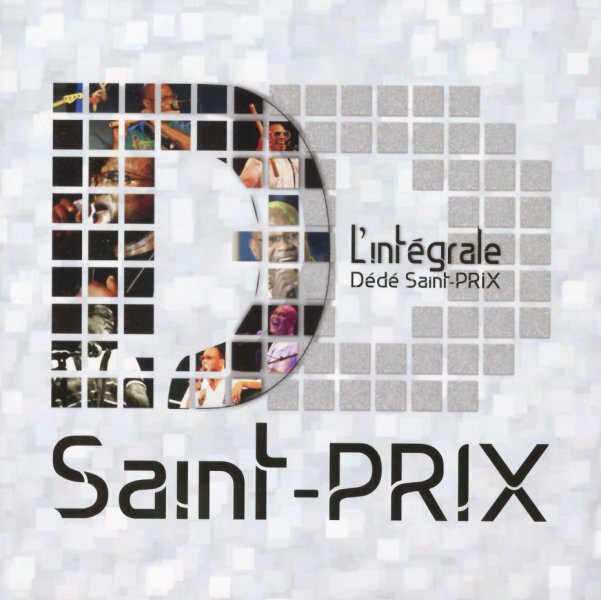 20 years of music from the great Dede Saint Prix – collected here in a set that stands as a great introduction to his many talents! Dede sings, plays percussion, and also adds in a lot of his own work on flute – all in a groove that's been one of the strongest from the French Caribbean over the years – with a vibe that draws on his roots in Martinique, but also merges the sound with other global elements – especially as the years go on! There's definitely more contemporary elements in the sound at times – especially some of the Afro Pop modes that helped artists like Dede get a greater global audience during the 90s – yet the whole thing is never too commercial at all, and Saint Prix has a great way of never sounding too commercial, with a vibe that's really held up well over the years. The 5CD set features 100 tracks from Dede – recorded over a 20 year period, and with material from all of his albums. © 1996-2019, Dusty Groove, Inc.